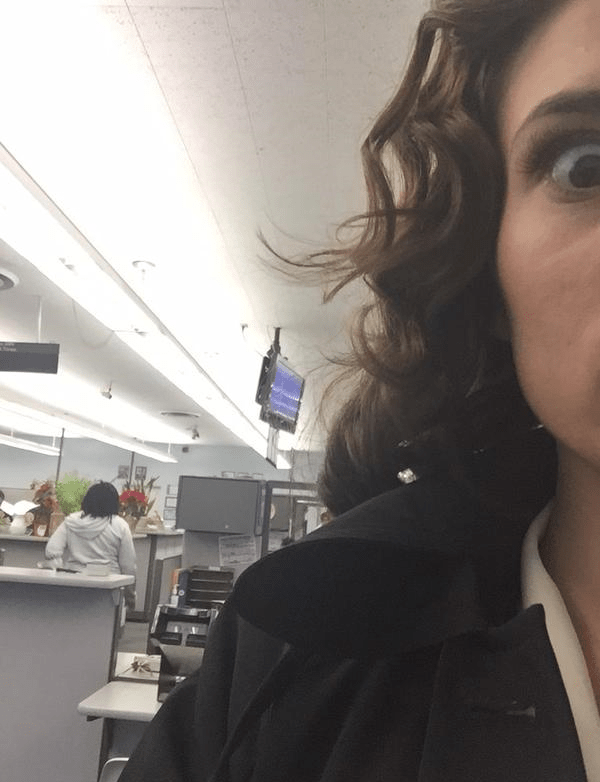 Here’s a little fluff story for you geeks who are fans of Marvel’s Agent Carter. 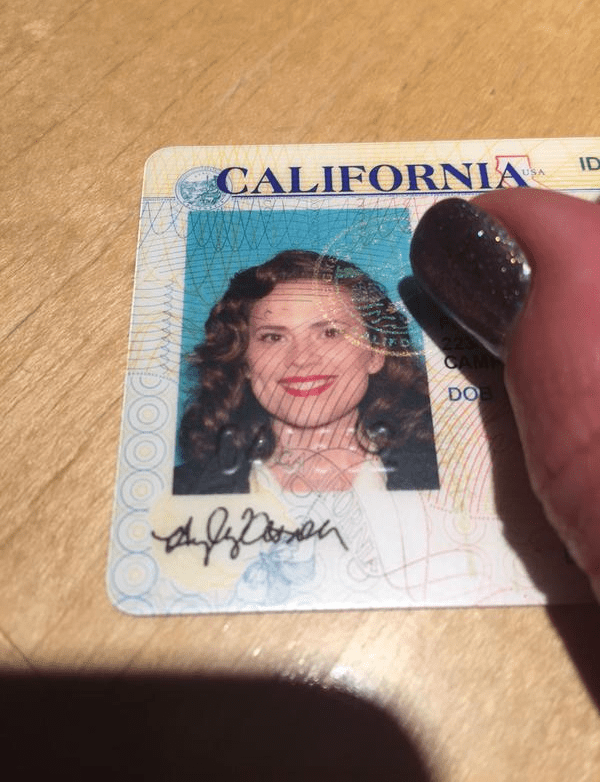 The actress recently told a story of how she had obtained a new passport in one of her Agent Carter costumes. The output for the passport looked more of Captain America’s main squeeze rather than the actress herself. Also congratulations are in order for the series and it’s “sister” series Agents of S.H.I.E.L.D. as its been announced that they have been renewed for another season. ← More Under Armour Avengers: Age of Ultron Shirts Revealed!